You might want to check the label of that perfume bottle carefully. Police in China have uncovered seven underground dens in Zhejiang manufacturing brand-name cosmetics, from big names like Chanel and Lancome. In a raid conducted earlier this month, they found over 1,200 boxes of counterfeit makeup worth some $120 million (827 million yuan). All the seven dens were run by a syndicate. A gang member belonging to the syndicate told local press that he had bought raw materials online and mixed them to mimic the products, in another factory in Henan. He sold the counterfeit products, which were all labeled under popular brand names, online and offline. In its online store on China's biggest e-commerce platform, Alibaba Taobao, his store achieved a positive ranking for racking up a high volume of sales, thanks to cheap prices on the brand-name goods. Each product cost only $20 (ten yuan), or so to make, but were sold at about $20 — still a steal for luxury cosmetics. The manufacturer added that if online customers complained about the products, they would be given refunds so they would not pursue the matter further. Products like mercury, lead, arsenic, cyanide and even human urine and rat droppings have been found in counterfeit Chinese cosmetics. Some of these products can lead to severe allergic reactions including skin rashes and burns, or even disfigurement and long-term health problems. However, many Chinese netizens online seemed unfazed by the high-profile bust. "If you buy something that is cheaper than usual then you know you have to be careful," said one netizen. "If you manage to find products in China that are not fake, then you're lucky," another chipped in. "My boyfriend says we should support products made in China," said another, sarcastically. 15 suspects involved in the operation have been detained, of which 13 have been charged. The case first surfaced in February last year after a complaint was lodged about "Amway" toothpaste bought online that turned out to be fake. 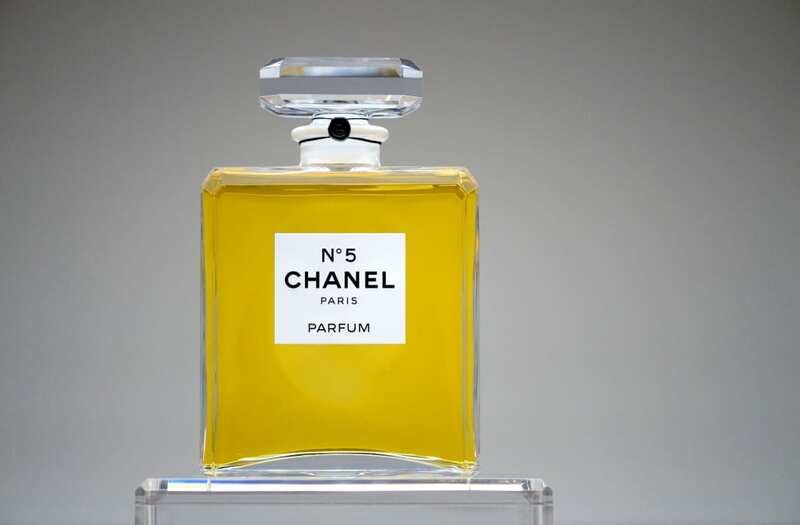 Investigations into the store selling the product led to the discovery of a chain that manufactured and distributed fake cosmetics in the provinces of Henan, Guangdong and Zhejiang. This bust follows the discovery of a group of 50 factories in January, that were found manufacturing artificial sauces and flavourings using illegal ingredients.